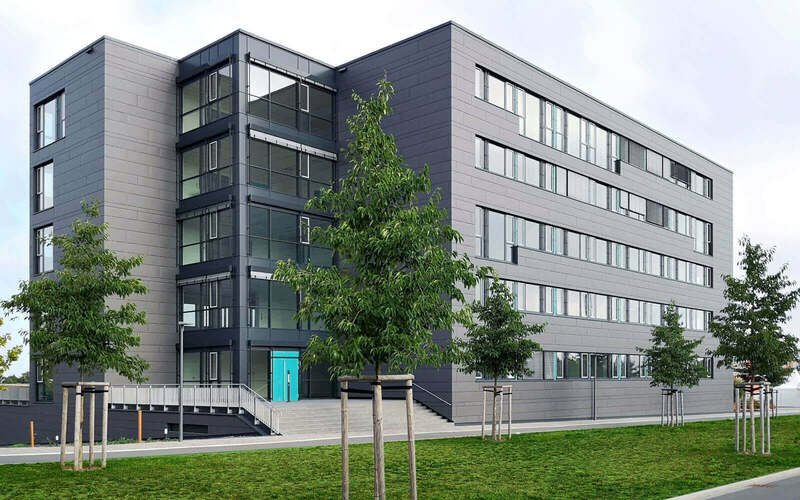 On June 22nd 2018, we will move to our own office building in Würzburg. So far, we have been located at the Friedrich-Bergius-Ring in Würzburg. Due to our steady growth, our current facilities threatened to reach their limits in the near future. To enable even more innovation and to be prepared for further growth, we made the decision to start a future-oriented project with our own office building for our company. We remain loyal to Würzburg – our new office is only a few minutes away from our previous location, which allows us a quick and smooth move. Therefore, for our employees, customers and partners, with the main road we will be as easily accessible as before. Due to our proximity to the university, we will be even better connected by public transport. Please further note, that during the relocation on June 22nd, our accessibility will be temporarily restricted because we have to move our telephone system and network components. We are looking forward to our own office building, which allows us to welcome the future within our company with great confidence. The new, more spacious facilities do not only create an even better working environment for our employees in their day-to-day business, but also offer more opportunities for social interaction. Of course, these improved conditions also benefit you as customer and partner. We at Infosim® are looking forward to working with you from our new office and, of course, would like to welcome you onsite soon. 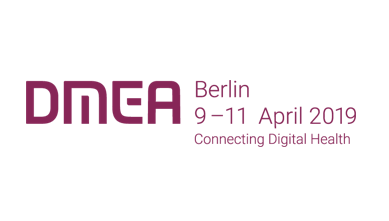 DMEA is Europe’s largest event for the health IT industry, promoting digital networking across faculties and sectors. Digital Transformation World is TM Forum’s main event bringing together communication service provider and telecoms supplier communities from all around the globe. BizOps Forum is the main conference for agile IT management and agile IT automation. It provides a cross-vendor platform to discuss, evaluate, and validate key points of the combination between business and IT operations.